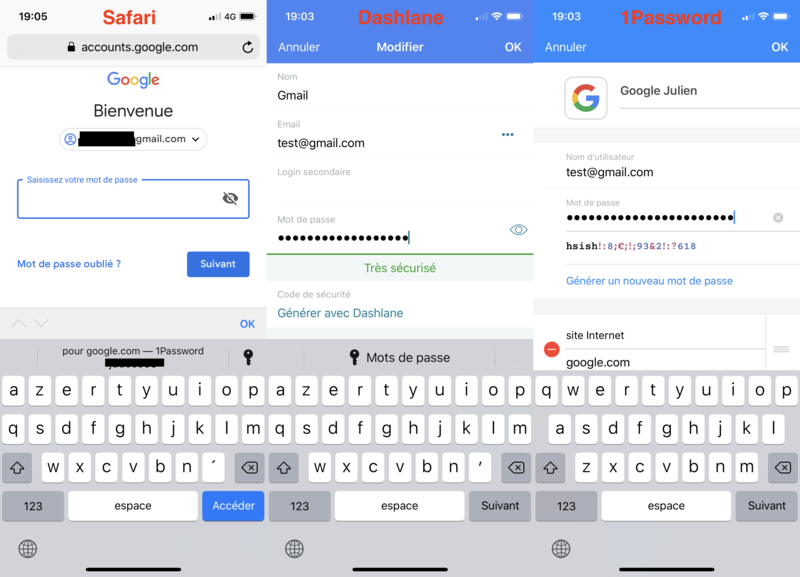 Can you check if this happens in password fields in other apps? I know you said it doesn't happen in other apps, but didn't know if you explicitly checked password fields in those other apps. I will download an other password manager to test it! We'll take a look; I suspect we're doing this to all password fields rather than just the master password field. do you see this switch to qwerty for non-password fields? Thanks, that confirms my suspicion that this is a weird apple bug with secure input fields.